I’ve wanted to be an actress for as long as I can remember – but I can pinpoint the specific moment that I decided I wanted to be a film actress. 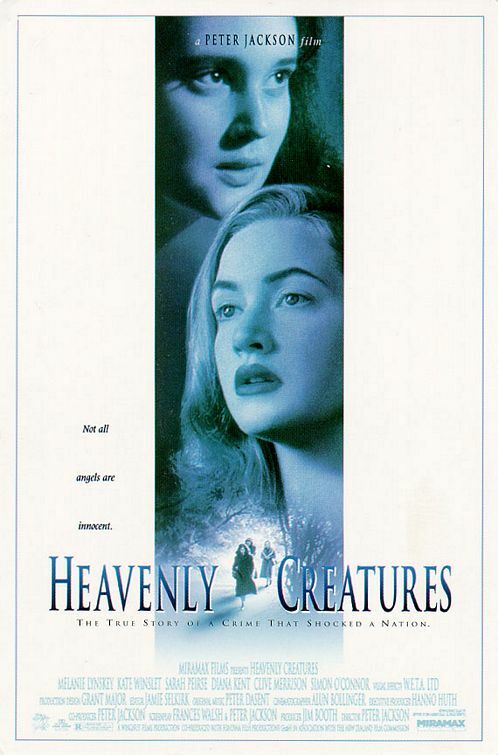 It was 1994, and I was watching a movie called Heavenly Creatures. I knew nothing about the film before I walked in to the theater, and had no idea that the film would change my life. I was 14 when I saw it, probably far too young to watch such a disturbing film. 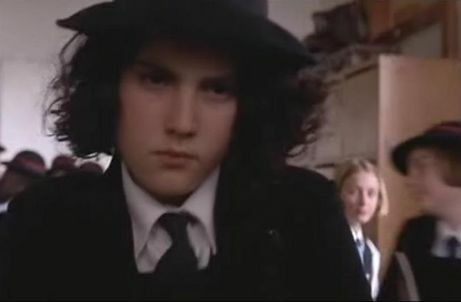 But Pauline Parker (Melanie Lynskey) and Juliet Hulme (Kate Winslet) were 14 in the film as well, and I think that’s what really scared me about it. No spoilers here (even though it did come out over ten years ago, is based on a true story, and is incredible – so shame on you if you haven’t seen it) but the ending affected me more than any film I had ever seen. And watching it recently, at 32 years old and now a horror junkie, I was astonished that it still completely freaked me out. I had never seen a film that was so incredibly real, but fantastical at the same time. And I’d never seen characters portrayed so honestly as the girls played by Lynskey & Winslet. I have followed both actresses religiously since their film debut, and neither one has ever let me down. If you can pull out the kind of performances that these girls did in your first film, you have no where to go but up. And when I first heard of Peter Jackson helming Lord of the Rings, I was pleased as punch and 100% confident in him. I knew what he was capable of. We played Heavenly Creatures at the New Beverly Cinema earlier this month, and I was overjoyed when Melanie Lynskey agreed to come. She watched the film, since she hadn’t in a theater in ten years or so, then graciously agreed to do a Q&A with me. I was beside myself with excitement – here I was interviewing the actress that had inspired me to pursue film! She was humble and incredibly sweet. She told of her casting, plucked from obscurity over thousands of other girls, while still in high school. 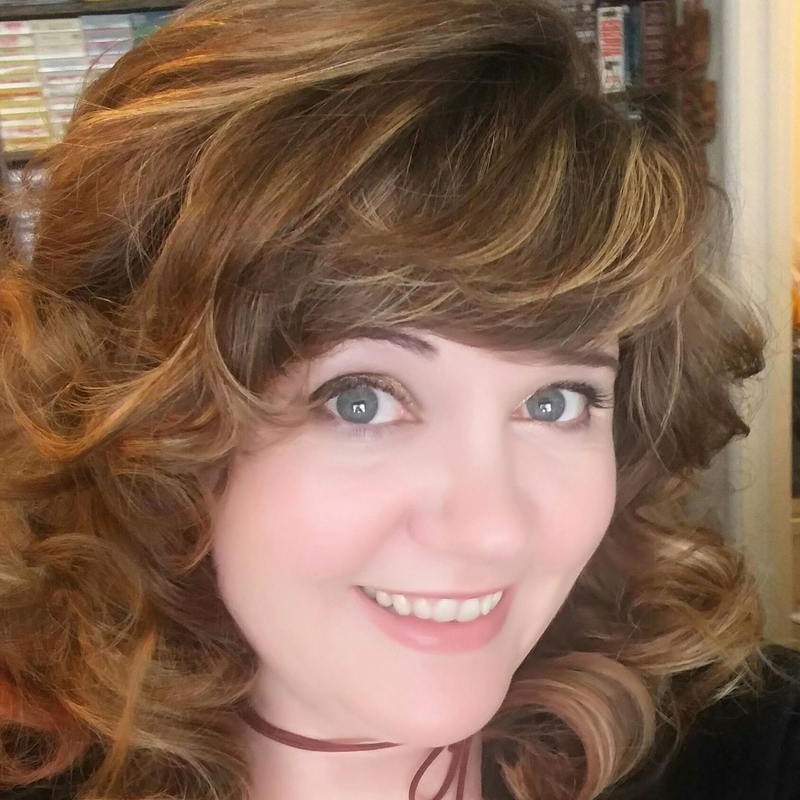 How she and Kate felt as if Peter Jackson were their dad – giving great advice, helping them along every step of the way, and never letting the grimness of the subject matter overwhelm or frighten them. She often referred to her nervousness about her performance, but it is clear to all who have seen the film that being nervous wasn’t necessary – she is simply amazing in the film. Out of all of the Q&A’s I have done at the New Beverly, the one with Melanie Lynskey is one of my very favorites. I went from a 14-year-old girl, open-mouthed and starstruck in the theater, to a grown woman now talking to the girl who was up on that screen, and asking her all about the film making process – well, I guess you get the idea. 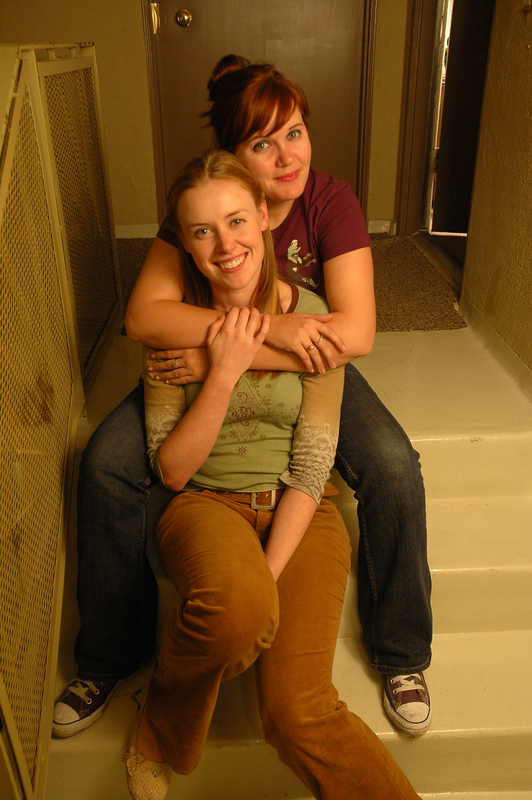 A few years ago, my best friend Marion Kerr wrote and directed a movie that we both starred in called Golden Earrings. She wanted to make a film that highlighted the friendship that some young women have with each other – obsessive, but not necessarily romantic. Heavenly Creatures was the only movie either of us had ever seen that had showcased this kind of friendship, and we often referred to the film during the making of our own. Like the girls in Heavenly Creatures, my character in Golden Earrings, Ronnie ,spirals into madness. While it was definitely the toughest role I had ever played, it was also the most satisfying because not only was I working with my best friend, but I also got to be in my own version of the film I admire so much. Golden Earrings is available for streaming HERE, if you’re so inclined. 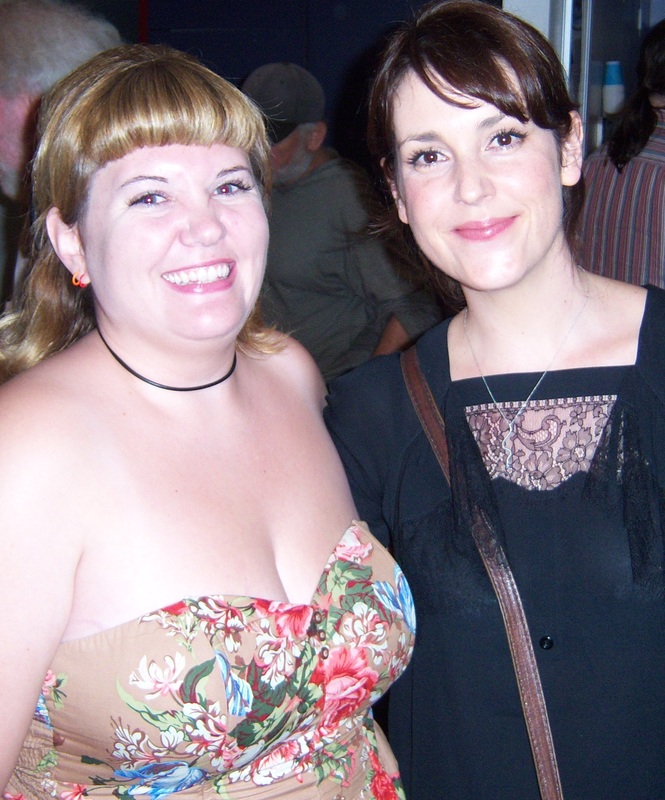 I want to thank Peter Jackson, Kate Winslet and Melanie Lynskey for helping set my life in motion. But most of all, thank you to Melanie – I sincerely wish you all of the luck in the world, and thank you for helping to make one of my life’s ambitions come full circle.